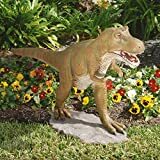 If our Giant T-Rex Dinosaur Statue is a bit much for you at 22 feet long and almost 500 pounds here’s a T-Rex Dinosaur Statue more likely to fit in your garden and your budget. 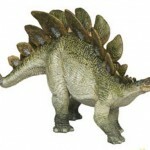 At three and a half feet long and over two feet high this little guy makes a big statement in your garden. 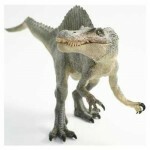 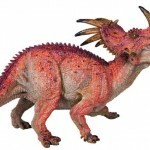 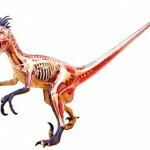 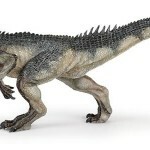 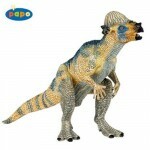 Create your own Jurasic Park with this T-Rex Dinosaur Statue prowling through your flowerbeds. 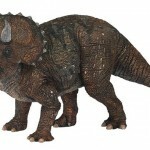 Or bring your T-Rex statue inside and build a prehistoric mini jungle with cycads, palms or other exotic plants. 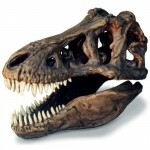 Either way this realistic dinosaur sculpture with open mouth and rows of menacing teeth is sure to make a statement. 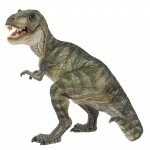 T53 EU7570 Features: -Hand painted.-Cast in quality designer resin.-Great for home or garden gallery.